We trust you enjoyed your time in Sayulita! As you hopefully experienced, our community of Sayulita is mostly made up of local, small, family-owned businesses and vacation rentals. Reviews from recent guests/travelers are key to generating repeat business and helping all of us maintain what we have worked to create here. Would you please take a few minutes to share your experience with others by writing a review on SayulitaLife.com. 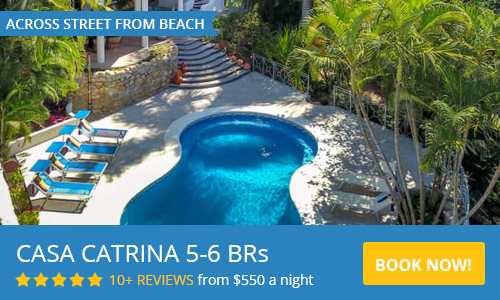 Reviews help potential travelers gain a better insight to Sayulita and we'd love to hear your thoughts.